If you are one of those who have never tried cooking oatmeal, it’s really quite simple. 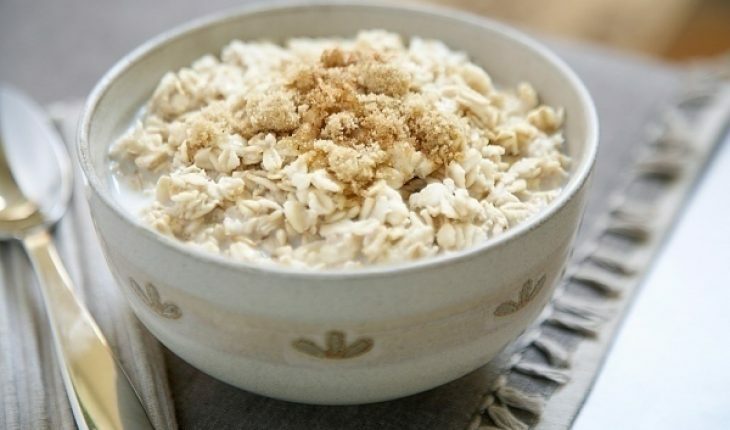 First off, you need to get familiar with the different types of oatmeal available. Oat groats take the longest time to cook. These are made from grains that have been toasted and cleaned. Rolled oats are steamed and leveled with rollers and allowed to dry. Cooking time is approximately 15 minutes. Quick cook oats are also rolled types. But as the name suggests they cook very fast. These thin oats take no more than 5 minutes to cook. Instant oatmeal have already been cooked and dried. If cooking oatmeal of this type, one just needs to add hot water. Its flour by the way, is made of ground oat groat. The steel cut oats are of the unrolled types, only smaller. Also called old fashioned oats, you need to prepare the following. Pour in a cup of oats for every 3 cups of water in the container. Sprinkle some salt and let it boil. Commence stirring as soon as the water boils. Let it keep boiling. Keep stirring until the mixture thickens. Lower the heat and let it simmer. If you used a quick cooking oatmeal, total cooking time will be 10 minutes. For rolled oats it will be double that (20 minutes). Do stir the mix every now and then. That should keep the mix from getting too sticky. A variation of this recipe is to add bananas and skim milk. Just follow the procedures above but make sure the banana is fully absorbed in the mix. For this reason, more stirring is required. This has to be served immediately after cooking. This can be reheated (via microwave). That will only take half a minute. Pour the oatmeal into a bowl. Add some raisins and milk (optional). Others prefer putting in some brown or white sugar. This meal should be served warm. Chocolate drinks will go along nicely with it. Oatmeal can be stored after it has been cooked. However this container must not allow air to come through. If air seeps through the flavor will be lost. Give your oatmeal a unique flavor by toasting it. Toast the oats and immerse them in water. This will produce a different type of texture. The water immersion can last for a few hours or even overnight. You don’t have to use raisins or milk. You can try nuts or fruits. You can also try chocolate, honey syrup and many others. How much you put in is entirely up to you. When cooking different oatmeal recipes, use only the required oats. Instant and rolled oats are different. It isn’t just the cooking time; it’s their texture and taste. Although cooking oatmeal is a simple process, you can give it wholly different tastes and textures. When you know the basic process, feel free to experiment with other flavors.